Description: Palmetto School of Career Development’s Medical Administrative Assistant course provides our students with the practical knowledge and skills necessary to thrive in a variety of medical offices including hospitals, physician’s offices, nursing homes, mental health facilities, outpatient surgery centers, and numerous other healthcare professional settings. As the healthcare industry continues to rapidly expand, so too does the role of Medical Administrative Assistants. That role has increasingly evolved to include more technology and PSCD’s course was developed with that in mind. Medical Administrative Assistants keep the front office of medical facilities running smoothly and efficiently. Their roles in those offices will vary depending on the size and function of that office. 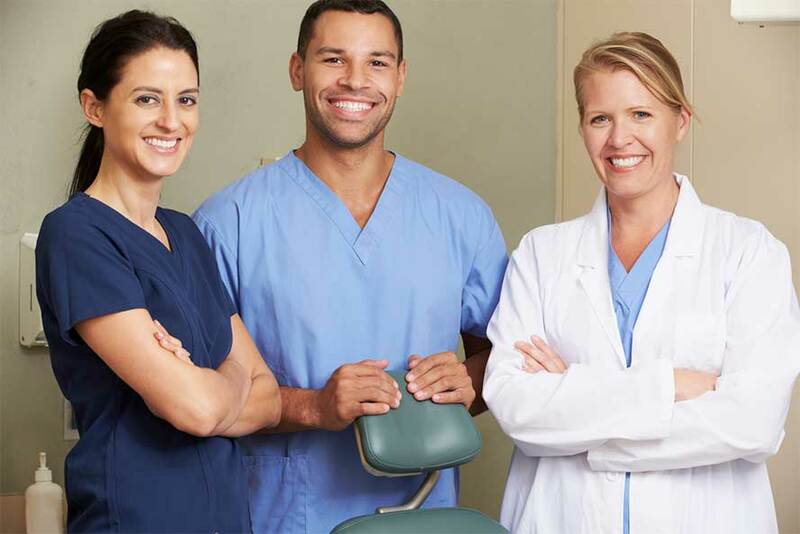 In smaller practices, Medical Administrative Assistants are typically generalists that perform all of the administrative needs of the office manager, physician, and/or health practitioner. MAAs in larger practices tend to specialize in one particular area on a day-to-day basis, such as patient intake or insurance billing. After Graduation: Our dedicated Career Advisors coordinate internships with local medical offices and assist students with finding employment after graduation. Processing insurance, billing, and coding. Basic pharmacology and how to enter medications and laboratory results into an electronic medical record. Basic medical marketing, management skills, and resume writing/interview techniques. Attend our Medical Administrative Assistant course and complete all of the assignments, quizzes, and tests associated with that course. Take the Certified Medical Administrative Assistant (CMAA) Exam through the National Healthcareer Association (NHA). 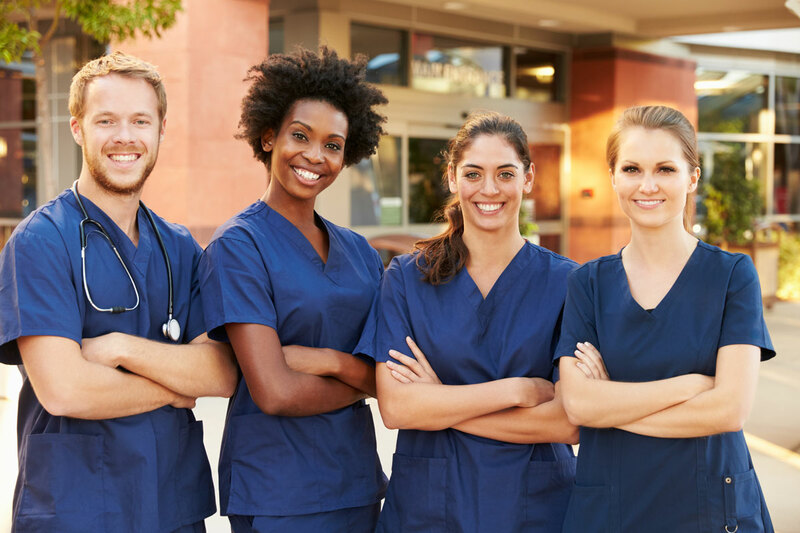 Apply for a job in a hospital, physicians’ office, nursing home, surgery center, mental health facility, or other medical health professional setting. Ready to get started? Contact your local Career Advisor to set up an appointment or attend one of our open house events, or enroll now! Average annual pay for Medical Administrative Assistants is $35,870 which translates to $17.25/hr.